Government Jobs in India is shared through official employment websites and employment portals of Indian Government. However, you don’t have the option to get a notification to these latest government jobs to your email. 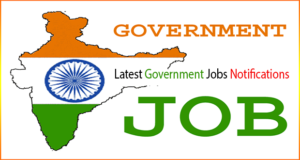 Below is the list of Top Government Job Notification websites in India which update their website or blog with latest government jobs notifications. 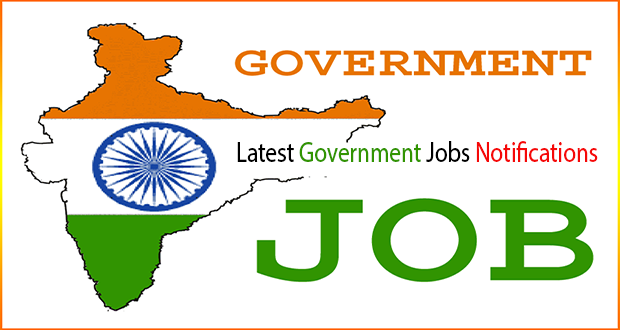 Government Jobs in India are available for freshers as well as for experienced. These Sarkari Naukri Jobs can be state government vacancies or central government jobs. Many job seekers are interested to get into Government Jobs in India because these jobs settle your life and establish a career. There are many training institutes in India which provide training for job seekers to get into these Government Vacancies. Below is the list of Government Job Notification Websites which shares information related to these Government vacancies. UPSC gives you information about notification of central government jobs in India for freshers and experienced. 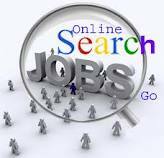 This is another useful website for job seekers. You get lot of information on notifications, study material and much more in this website. Another job website which published the latest government job notifications in India. Subscribe to their email and you get alerts related to government Jobs. There are few websites which provide your resources for getting prepared for government jobs. Below is the list of these job sites. who are looking for Government jobs in India.